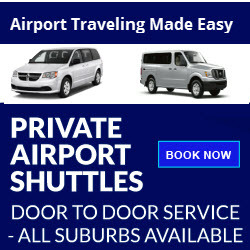 Get Your Quote! 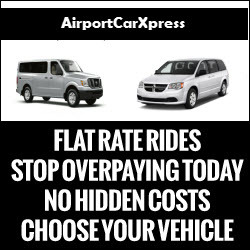 Reserve Your Ride! 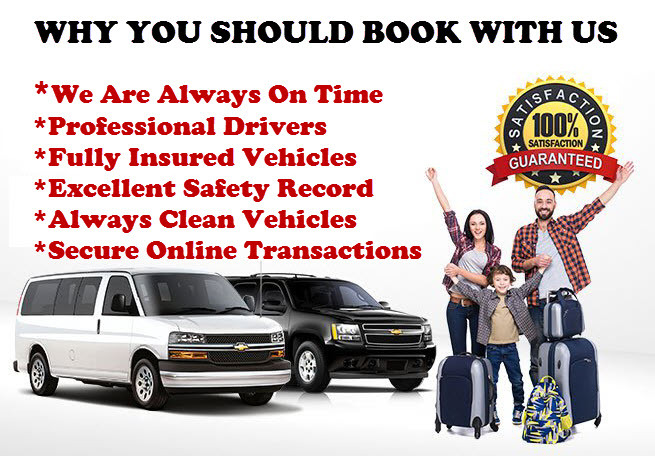 Pay Securely Online! 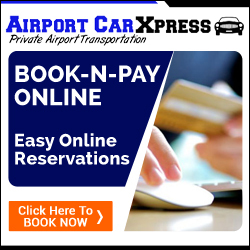 Our easy Book-n-Pay reservation system takes the stress out of booking airport transportation online.